Lions & Hatters Win Dramatic BBL & WBBL Finals! 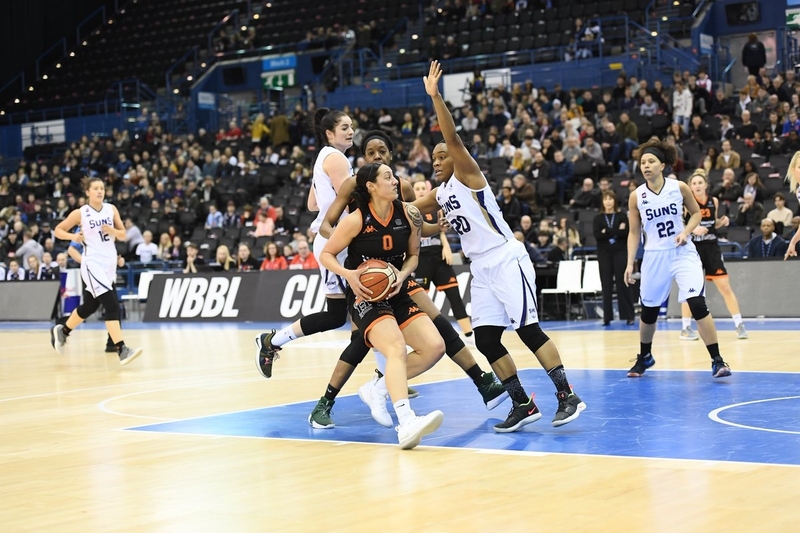 An action-packed day of basketball saw a new BBL and WBBL Cup Winner crowned in a couple of thrilling contests, displaying the best of British Basketball. The London Lions roared home in the BBL Cup Final at Arena Birmingham to clinch the trophy for the first time in 8 years. 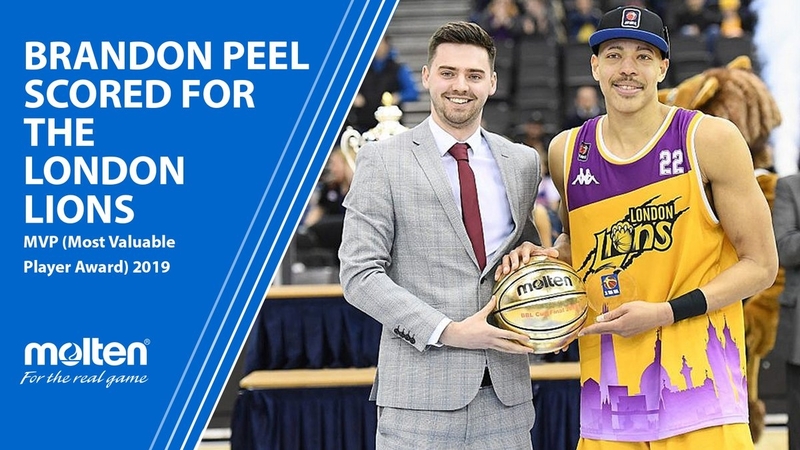 The Lions were in control throughout the match, outscoring the Glasgow Rocks in each quarter before eventually running out 68-54 winners, thanks in large part to Brandon Peel’s MVP performance which included 21 points, 14 rebounds and 3 assists. The final score-line was the lowest-scoring in the Cup’s 30-year history, despite the best efforts of Peel who was the only player on either side to go into half-time with double digit points to his name as his side went into the break with a 10 point lead. The third quarter saw Peel add another 10 points to his tally and extended the lead to 13. A small comeback in the final quarter cut the deficit to 7 points, before a 7-0 run at the end of the game secured the title for London. Vince Macaulay was head coach the last time the Lions won the Cup and his side continued its season dominance over the Rocks, having previously won both meetings between the sides this campaign. "It's very special for the club and all the individuals on the team," said Macaulay. "Yes, we're winning a title now with the guys you see in yellow, but you've got to remember the people who helped us get here along the way." In the Women’s final, the Sheffield Hatters beat the Sevenoaks Suns thanks to a last-second three-pointer from Helen Naylor. The Hatters were led by MVP Sarah Toeaina’s 15 points and 13 rebounds, in a game they lead for almost the entire game, bar a blip in the fourth quarter which saw the Suns overturn a deficit which was up to 12 points in the third quarter. A Jess Good three-pointer gave Sevenoaks the lead before relinquishing it shortly afterwards thanks to a strong response from Sheffield. A Cat Carr shot with 7.4 seconds remaining appeared to give Sevenoaks the title before Naylor hit the game winner with just 0.9 seconds remaining, ensuring victory for the Hatters.